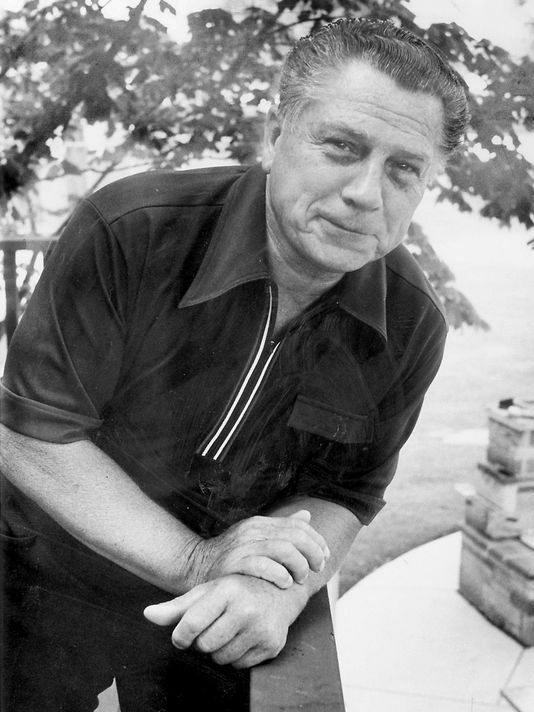 The disappearance of Teamster Union legend Jimmy Hoffa has never stopped being under scrutiny..So many versions of what might have happened. Today the Detroit Free Press ran a really comprehensive...I thought I would share this with my readers. ■ Anthony (Tony Jack) Giacalone, a Detroit Mafia captain with whom Hoffa was scheduled to meet the day he disappeared. ■ Vito (Billy Jack) Giacalone, Anthony’s brother and also a Mafia captain. ■ Anthony (Tony Pro) Provenzano, a New Jersey mobster and Teamster official with whom Hoffa thought he was meeting. ■ Salvatore (Sally Bugs) Briguglio, a Provenzano henchman suspected by investigators of being the trigger man in Hoffa”s killing. ■ Gabriel Briguglio, Salvatore’s brother. 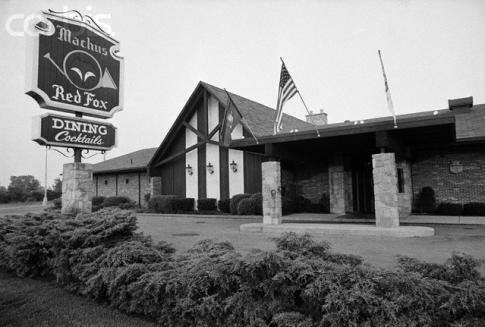 Hoffa’s family told investigators that Hoffa had scheduled a 2 p.m. meeting July 30, 1975, with Anthony Giacalone and Provenzano at the Machus Red Fox restaurant on Telegraph Road just south of Maple Road in Bloomfield Township, in a building that now houses Andiamo Italia West. “The only thing we know for certain are the notes that he left of who he was meeting, when he was meeting them,” Crancer said. “He left it in writing. He left the time and the initials of the people.